This popular one-day course aims to provide specific tree survey and inspection training for those with a limited or non-arboriculutral background. This includes, but is not limited to, contractors, highway engineers, tree wardens, grounds maintenance staff and rangers. The course is specially designed to equip people with the skills and knowledge that will allow them to identify obvious defects from ground level and then report their findings to their line manager. 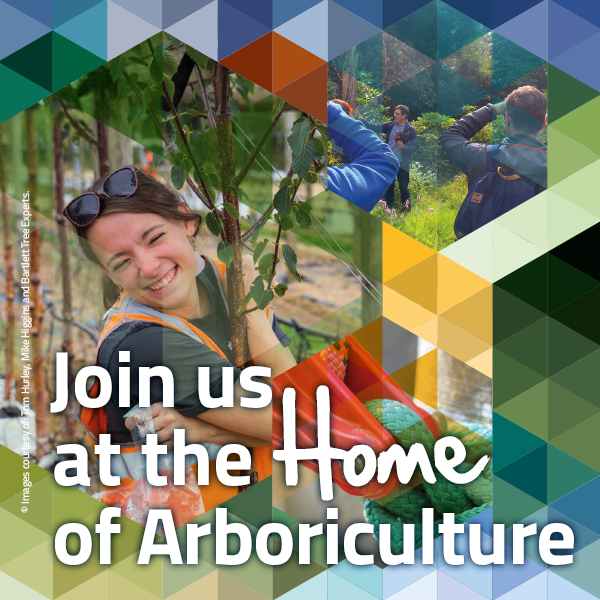 For anyone looking to take this first steps in arboriculutral training this could be the perfect course for you.